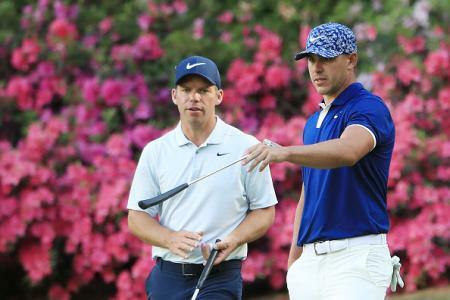 Having played host to the 42nd Ryder Cup on its Albatros course, the 45-hole Paris-based destination will utilise Toptracer Range technology to enhance the club’s practice amenities. Elevating the driving range experience into a premium amenity, Toptracer Range combines technology and fun to create a superior golf experience for players of all skill levels. 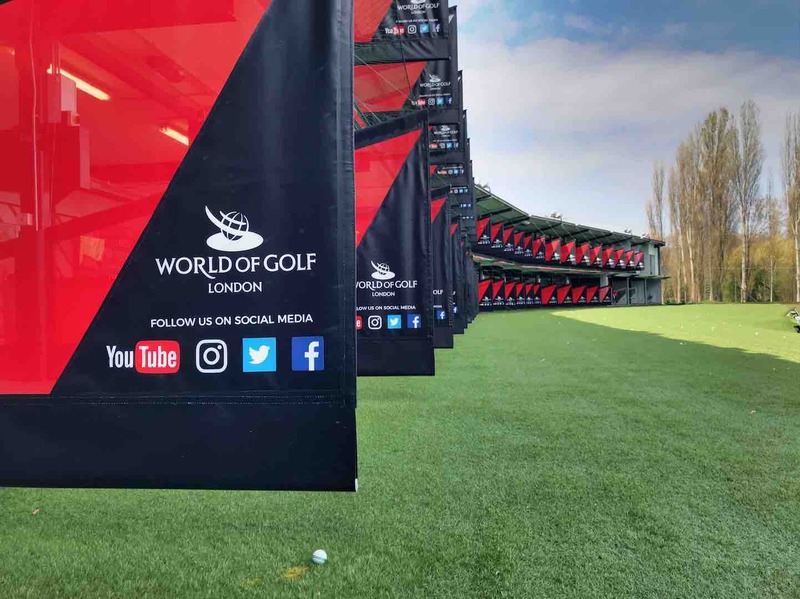 Toptracer Range has been introduced at close to 40 venues across Europe to date, with Le Golf National becoming the latest high-profile venue to adopt the technology as part of a major upgrade of the club’s facilities. 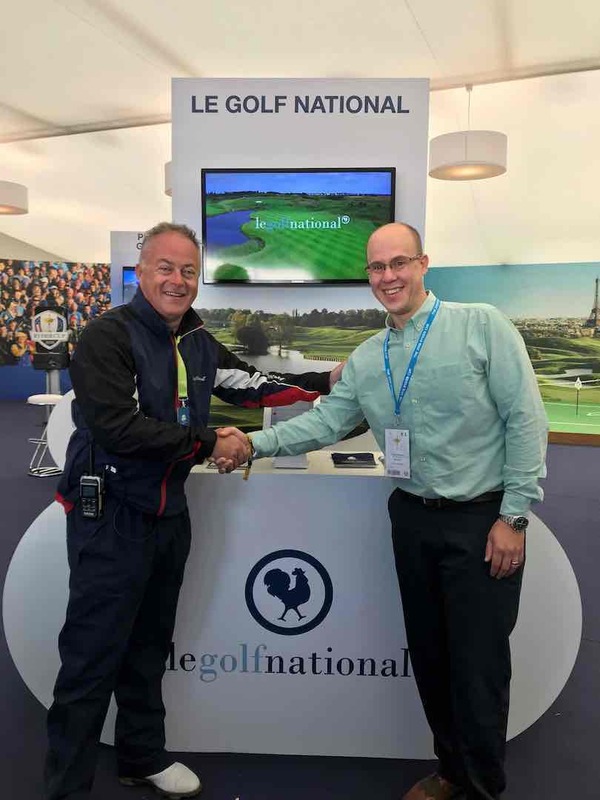 Speaking about the decision to install Toptracer Range technology at Le Golf National, Paul Armitage, General Manager, said: “It’s a huge year for us at Le Golf National, and we were delighted to be host the Ryder Cup as it headed to France for the first time ever.